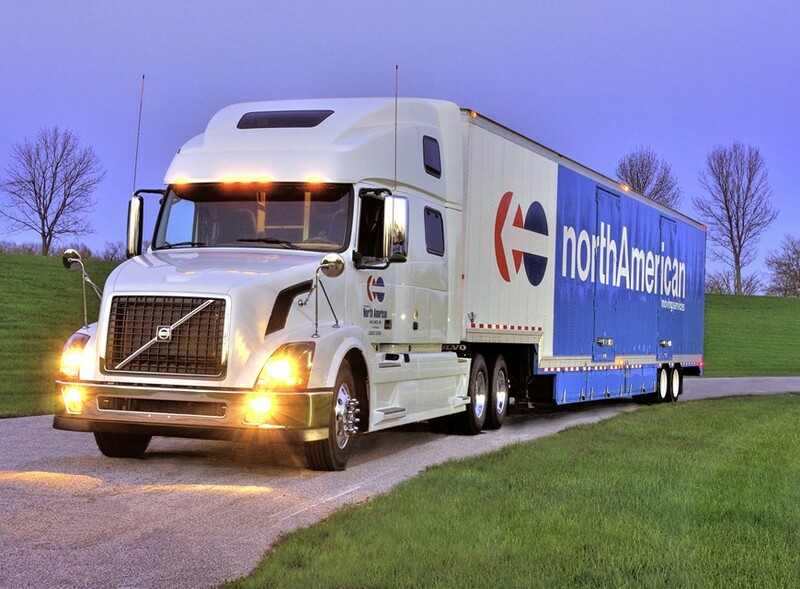 We provide local, long-distance and international moving services for households and businesses of all sizes, including executive, corporate and industrial relocation services. 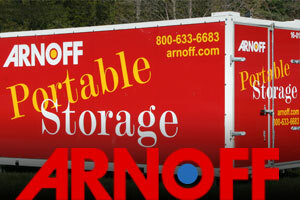 Arnoff Moving & Storage is the oldest and fastest growing Hudson Valley moving, storage and logistics provider who recognizes the unique needs of the many communities we serve. 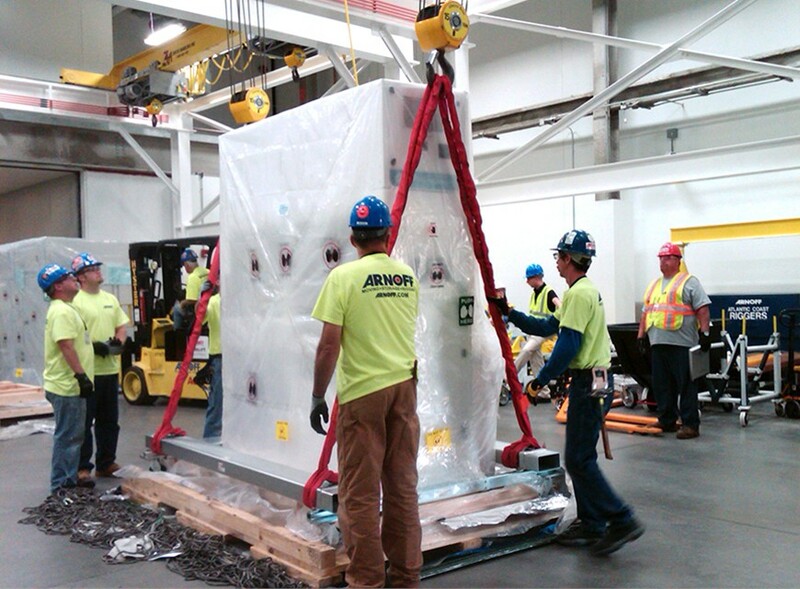 Arnoff Global Logistics provides full-service relocation/installation of high-value and specialty equipment, delivery/warehousing of product inventory and international freight forwarding. 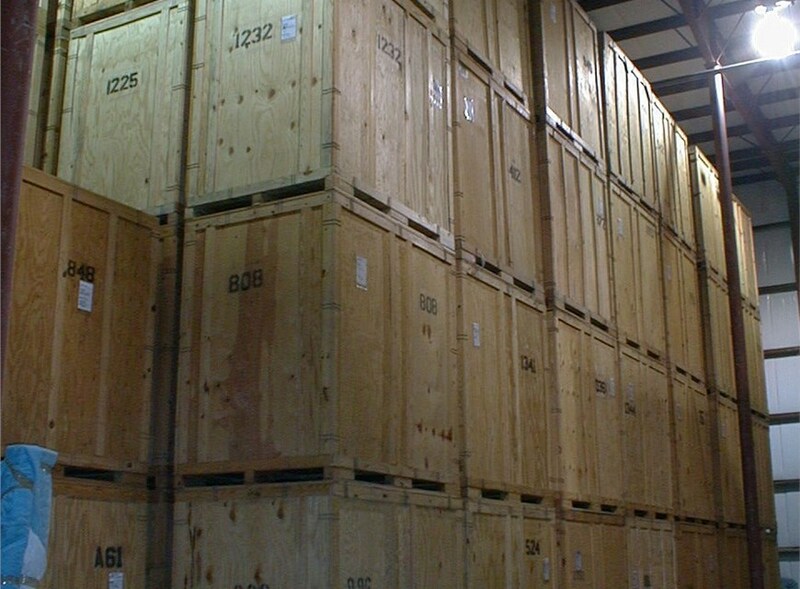 Arnoff Pack & Ship Service is an Authorized Shipping Outlet for UPS, FedEx and DHL and provides packing services, small freight shipments, fine art and antique handling, and sells boxes, tape and packing supplies. 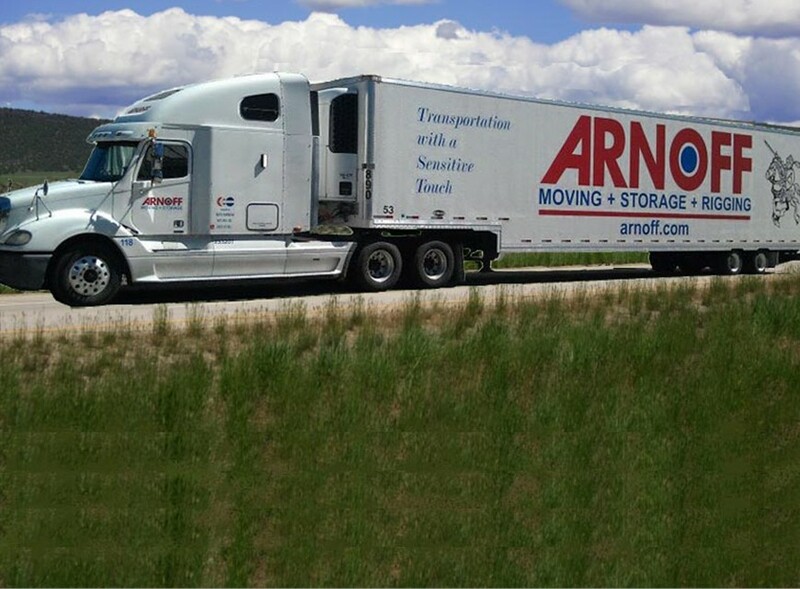 Arnoff Moving & Storage is a fifth generation family-owned and operated transportation company, providing exceptional household, residential and commercial moving and storage services in the Hudson Valley region since 1924. 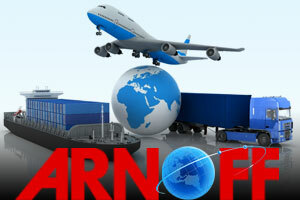 Arnoff's all-purpose transportation centers offer moving, packing, crating, rigging, fine art handling, import and export, logistics services, record storage, inventory control and distribution, and extensive storage options, including temperature and climate-controlled warehousing, portable self storage, mini-storage, storage trailers and ground container rentals. 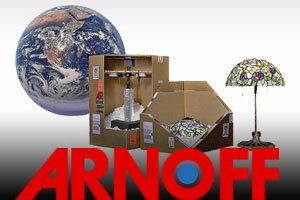 Arnoff's fleet of moving equipment numbers in the hundreds, as well as maintaining more than 750,000 sq. ft. of clean and efficient storage space. Arnoff has been an agent for North American Van Lines since 1948 and is a recognized ProMover by the American Moving & Storage Association. 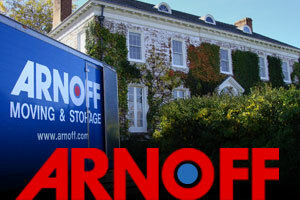 Arnoff's commitment to providing excellence to their customers was rewarded with the Best Service award from the Dutchess County Economic Development Corporation in 2009.